Are the amazing rumors about Google Glass true? Will a device like this change our lives? 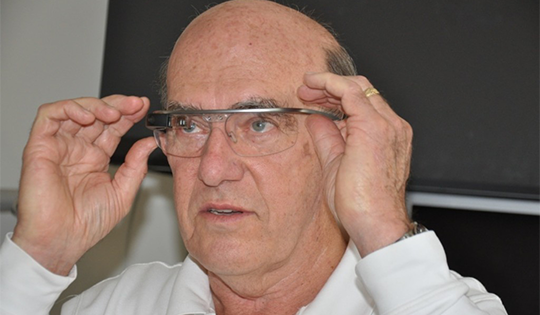 Beloved NMI Instructor Clate Sanders has been geeking out and discovering the new way of life Google Glass can offer. Clate and his nerdy adventures have recently been spotlighted in an Online Athens article written by Dink Nesmith. Check out the article and all the technology adventures of both Clate and the NMI!